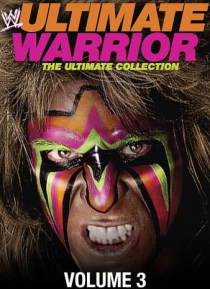 Experience the power of the Ultimate Warrior like never before! Relive his first foray into the ring as a member of the Blade Runners, the advent of his singles career in World Class Championship Wrestling, his entry into WWE and his meteoric rise to stardom. For the first time ever on a WWE release, hear the Warrior discuss his career in his own words!